Pastor, leader, and prolific worship artist, William McDowell is set to host Red Carpet Christmas, a benefit concert featuring the country’s top worship and gospel music artists. This special evening of music and worship will aid Feeding Children Everywhere, a non-profit charity that assembles healthy meals for hungry children. 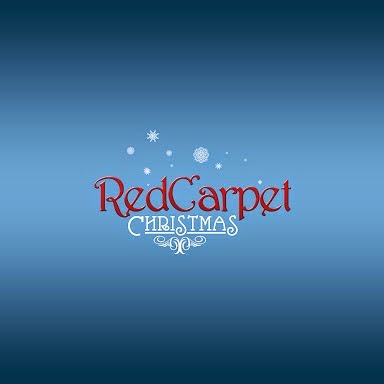 As an added bonus to the night, McDowell will record a new song, “Send the Rain,” live at the Red Carpet Christmas event. Born out of worship at his inaugural Habitation Conference, “Send the Rain” has immediately connected with audiences, as McDowell has added it to worship experiences as he ministers around the world. William McDowell created the Red Carpet Christmas concert event, now in its 3rd year, with the hope of impacting the community. And McDowell has high expectations. Last year’s event drew over 2,000 people to a packed house. McDowell will bring the benefit concert back to Church In The Son, located at 4484 N. John Young Parkway, Orlando FL on Friday, December 5, 2014. The concert is free and open to the public. As always, McDowell will bring together his friends and popular artists from around the country. Past artists and ministers have included GRAMMY Award winners Israel Houghton and Aaron Lindsey. This year’s line-up will feature Tina Campbell (of the GRAMMY-winning duo Mary Mary), Tasha Cobbs, Kierra Sheard, David & Nicole Binion, Danny Gokey, Jonathan McReynolds, Jason Nelson and more. Feeding Children Everywhere (www.feedingchildreneverywhere.com) is a social charity that empowers and mobilizes communities to provide healthy meals to children locally and abroad. Feeding Children Everywhere, is a Florida based organization that has sent 20 million meals around the world and shipped over ten million meals to hungry children in 25 different states across the country. Feeding Children Everywhere has a vision that every child in the world will have sustainable access to food by 2020. 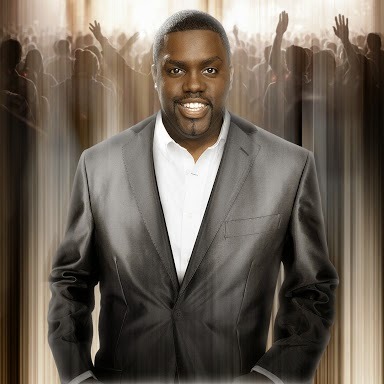 William McDowell is the lead pastor at Deeper Fellowship Church in Orlando, FL and is a pioneer in modern worship. McDowell has traveled the globe bringing his signature songs of worship around the nation and world with his chart-topping albums As We Worship, Arise and Withholding Nothing.